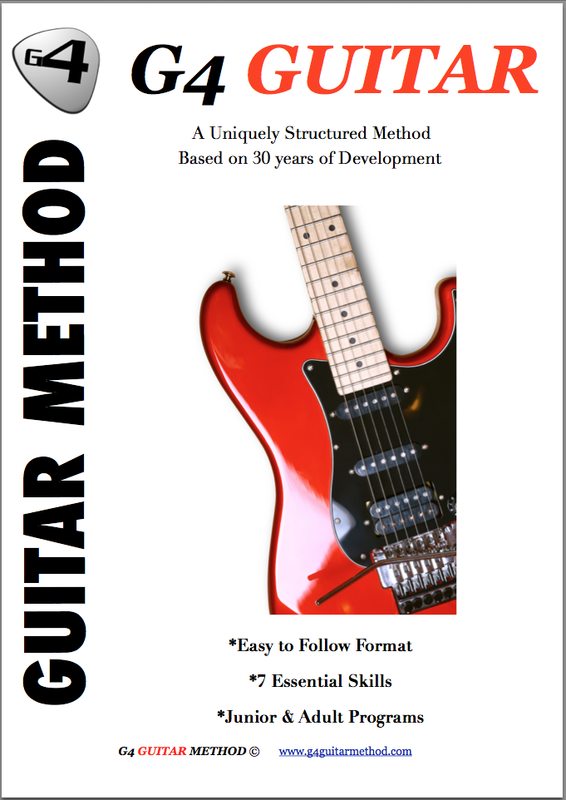 Testimonials G4 Guitar: "I would like to thank Neal for teaching me a lot of things and helping me improve very much." "I would like to thank Neal for teaching me a lot of things and helping me improve very much." I would like to thank Neal for teaching me a lot of things and helping me improve very much.